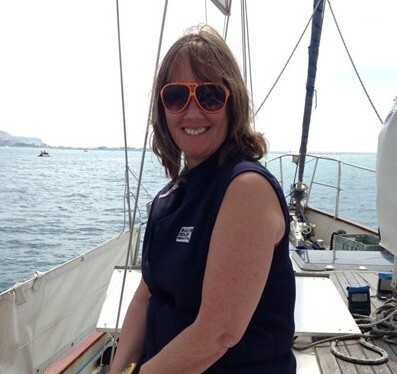 Trudy has volunteered for many different causes over the years, although it wasn’t until London 2012 when she was based at Weymouth and Portland as a NOC Assistant that she became involved in sailing. Since then her interest in the sport has grown consistently and she regularly volunteers in many different roles for a variety of competitions , not only for events at WPNSA but other sailing occasions such as The National Rankers, Red Bull Foiling Generation, Chesil Sailability and The America’s Cup in Portsmouth. In 2014, Trudy was initially asked to help out with the results for the inaugural Bart’s Bash but continued helping for many weeks after and is now an enthusiastic volunteer in the Bart’s Bash Team and helps in any way she can within the Foundation.